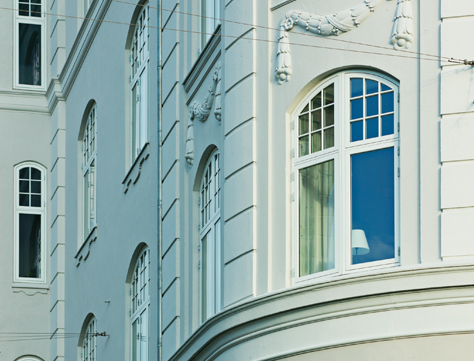 This system was specially developed in collaboration with architects and is designed for refurbishment projects in older residential properties, or for new buildings where the facade architecture and the aesthetics of the building demand a look that resembles traditional windows where the window glass was fitted with putty. 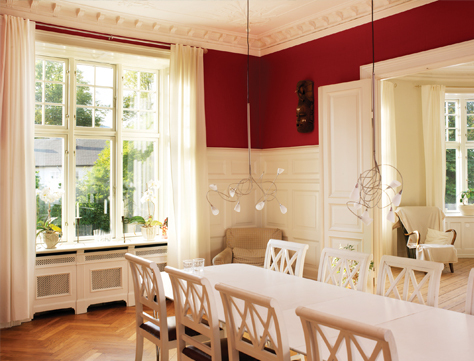 Available as double and triple glazed and U-Values as low as 0.77 W/m2K. 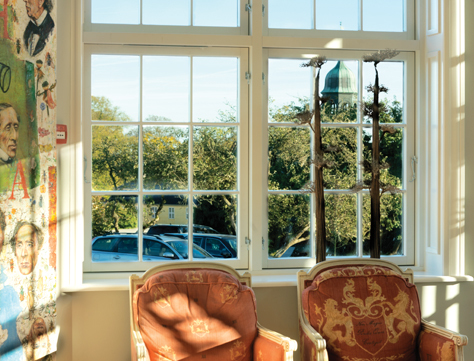 Idealcombi Nation IC window series is constructed from aluminium and wood with idealcore in between and has been designed in collaboration with experts in architecture of traditional properties. 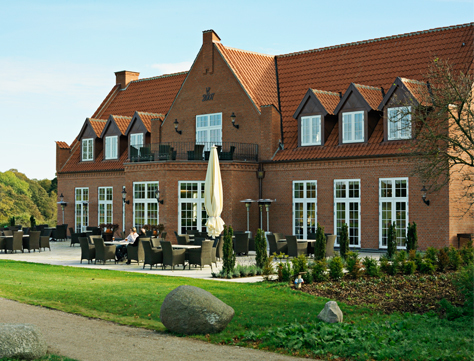 Nation IC has been used in a variety of different buildings, where the customer wants to preserve the buildings original features, but with modern efficiency. 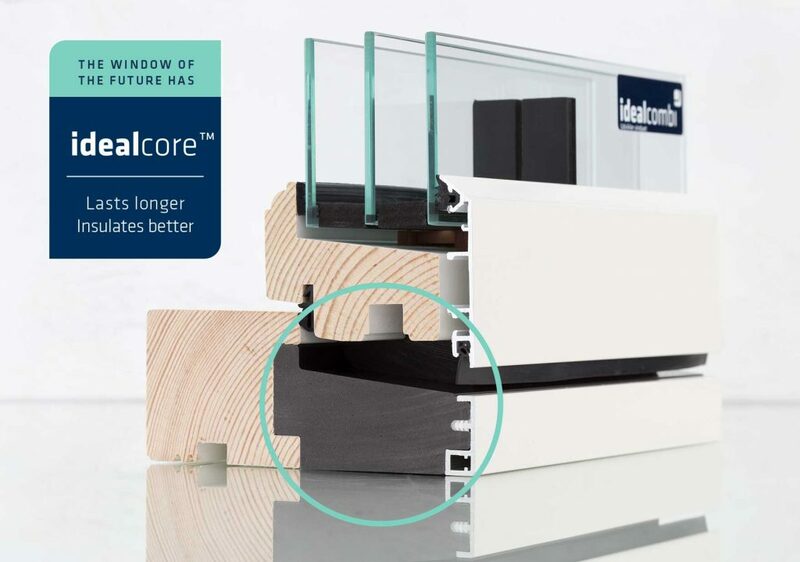 Learn more about the Idealcore™ thermal break technology. The only difference between Idealcombi Nation IC and Frame IC is the look of the external aluminium profile. 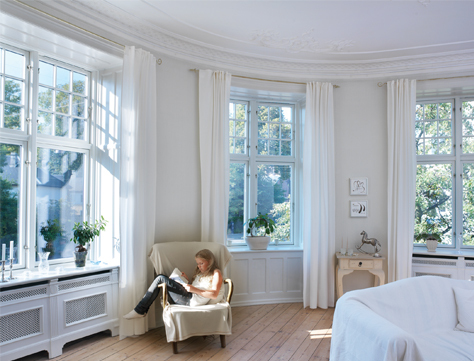 Both product series are available with double and triple glazing.